It’s no coincidence that Cape Town is the location for large-scale films and TV commercials as well as a globally renowned destination. Blessed with truly jaw-dropping natural beauty, this is an exciting city that makes looking good seem easy. For most visitors, the first stop is to the peaks of Table Mountain, Lion’s Head and Devil’s Peak. 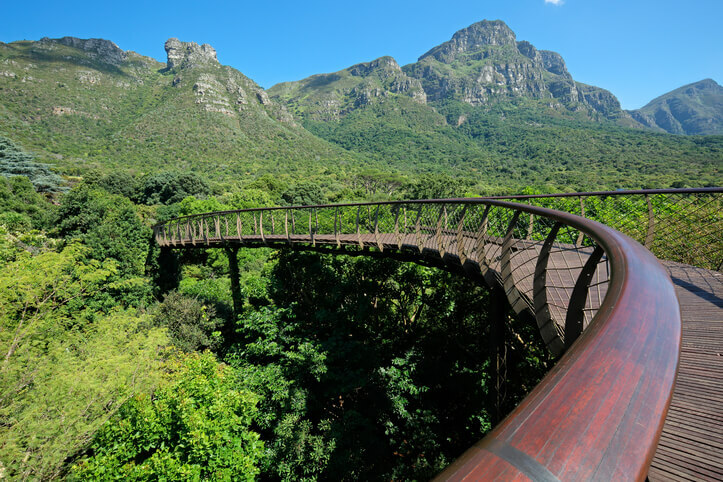 These are favourites with hikers but those seeking a more leisurely experience can simply hop on the Table Mountain cable car. Cross your fingers and hope for a clear day when the famous Table Cloth (clouds that descend onto the top of Table Mountain) is absent. Enjoy sweeping views of the city, the surrounding peaks and the Atlantic Ocean. If you’re lucky, you’ll also catch a glimpse of one of the mountain’s native critters – a dassie, a small but adorable rodent. 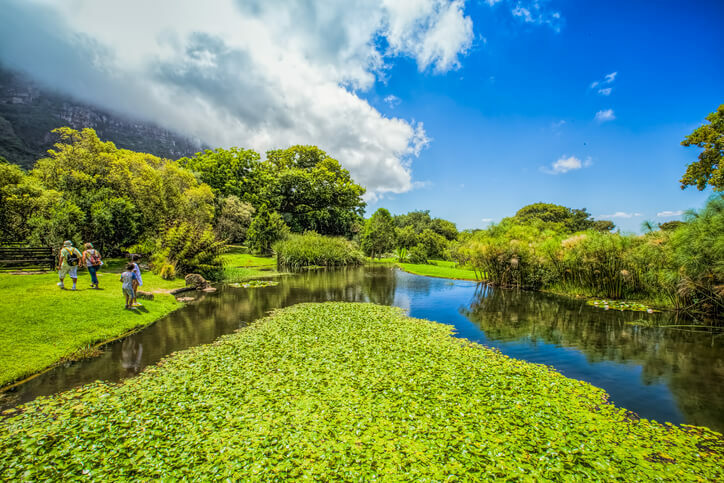 Alternatively, experience another side of the mountain by grabbing a picnic basket, a bottle of wine and enjoy an afternoon in Kirstenbosch National Botanical Gardens which are nestled just below Table Mountain. Built on Cape Town’s harbour, this is the city’s most popular tourist centre, complete with a bevy of fine-dining and casual restaurants, bars and top hotels. 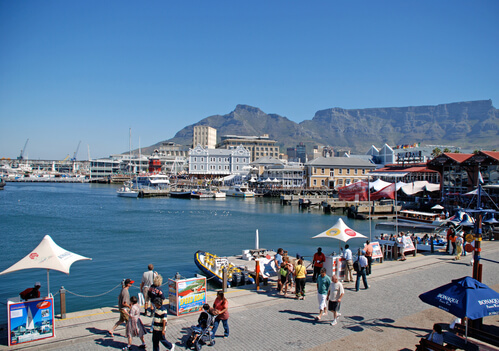 It is also the departure point for tours to Robben Island. Here, former president Nelson Mandela spent 18 of his 27 years in jail under the apartheid government. A trip to the island is a moving experience where visitors learn about the famous inmates and the system of apartheid. 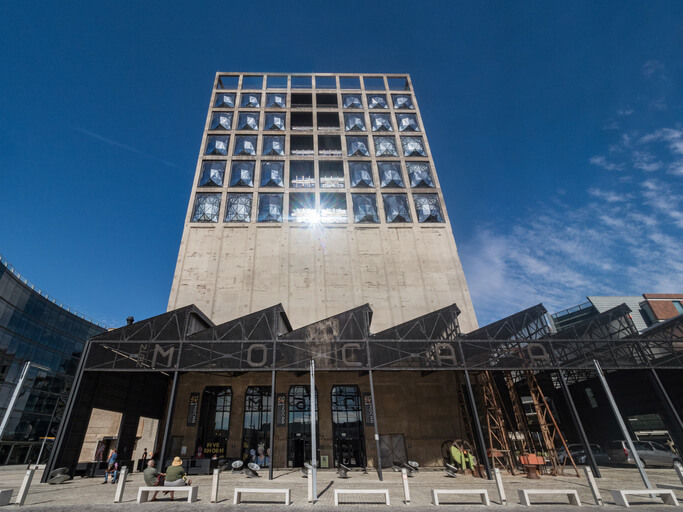 A recent addition to the V&A is the Zeitz Museum of Contemporary Art Africa (Zeitz MOCAA). Designed by London-based architectural firm Heatherwick Studio, the modern space (once a grain silo) showcases the best of contemporary African art from across the continent. In 1652 the Dutch East India Company selected the Cape as a place to grow veggies to supply its ships making the long voyage from Europe to India. 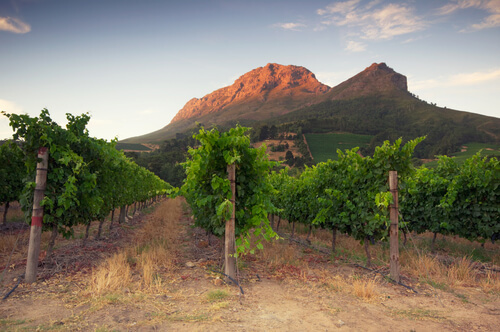 Add to that the arrival of French Huguenots who fled religious persecution in Europe, bringing their winemaking knowledge with them, and it’s little wonder that the Western Cape is South Africa’s top culinary destination. A particular feature of Cape cuisine is the influence of Malay culture. Slaves from South East Asia brought to South Africa introduced the country to new flavours and tastes. Think: fruity chutneys, gentle turmeric and a little bit of spice. As well as top restaurants within Cape Town and the surrounding suburbs, the wine-producing regions of Franschhoek, Stellensbosch and beyond offer outstanding culinary experiences. Beyond the mountains of Cape Town, there’s plenty of outdoor activities. Cape Town’s beaches are among the world’s best, or if during the summer months you fancy the sound of leather on willow, head to Newlands, regarded as one of the world’s most beautiful cricket grounds. For unique wildlife experiences, head to Boulder Beach at Simons Town for an encounter with the most adorable birds around – the African penguin. 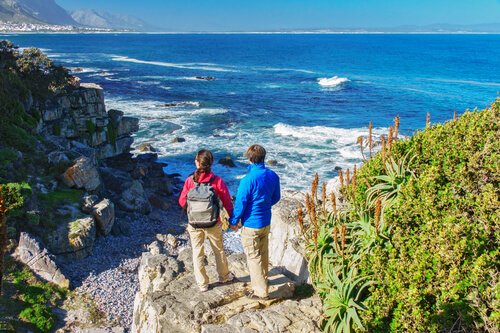 Meanwhile, in the winter and spring months, the town of Hermanus, about 120 km southeast of Cape Town is known as a whale-watching hotspot. Whales can be spotted from the land or visitors can join a whale watching trip.